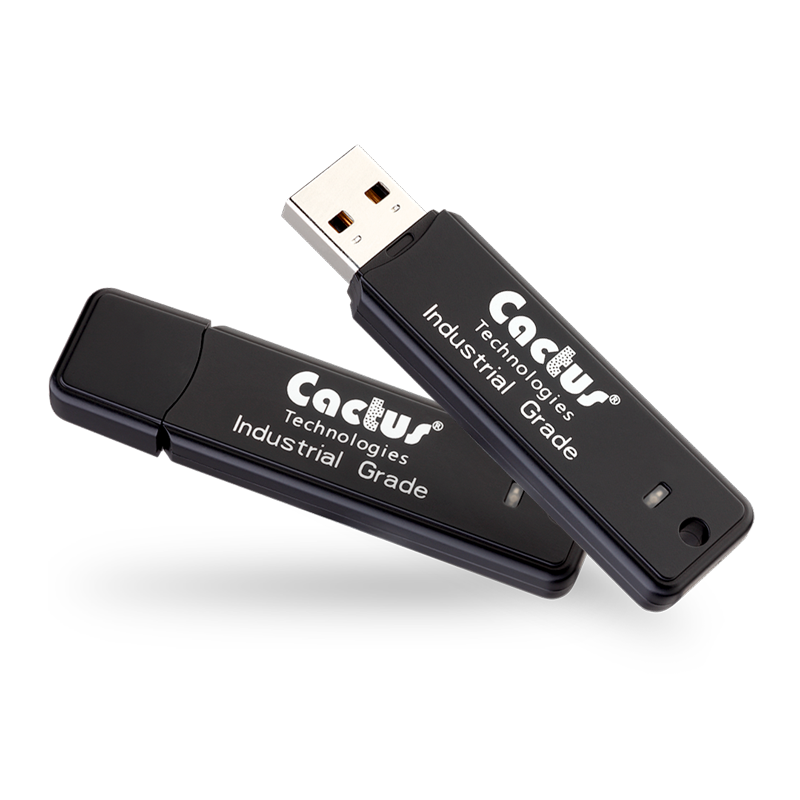 Austin, TX, January 25, 2016	(Newswire.com) - Cactus Technologies, Ltd. today announced the launch of a new Series of high endurance and reliability Industrial Grade USB Flash Drives. 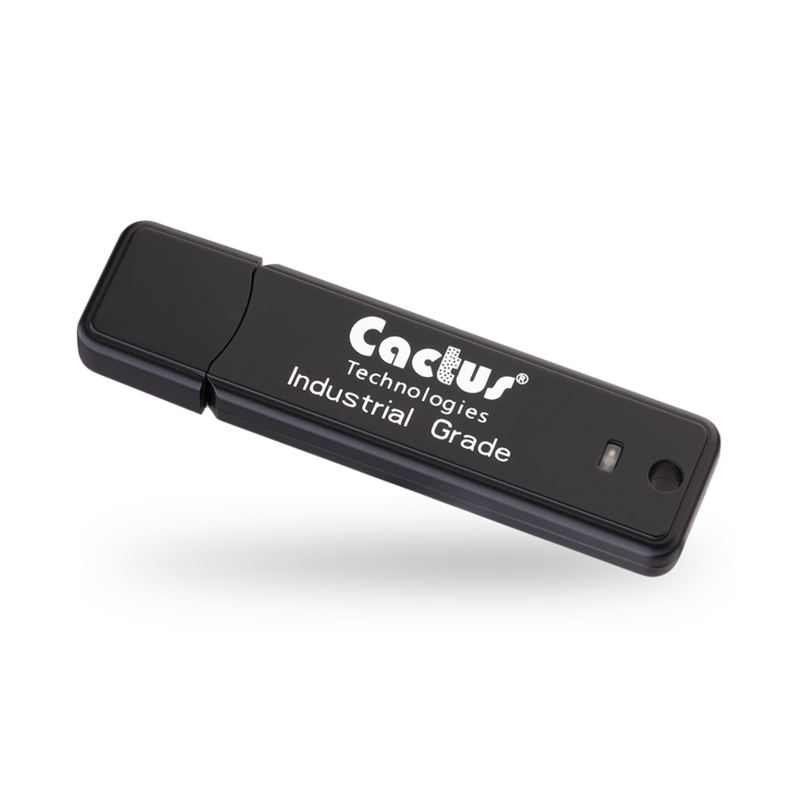 Based on SLC NAND memory, the new 300 Series SLC USB Flash Drives offer capacities from 512MB to 32GB, firm BOM control and Long Life Cycles. 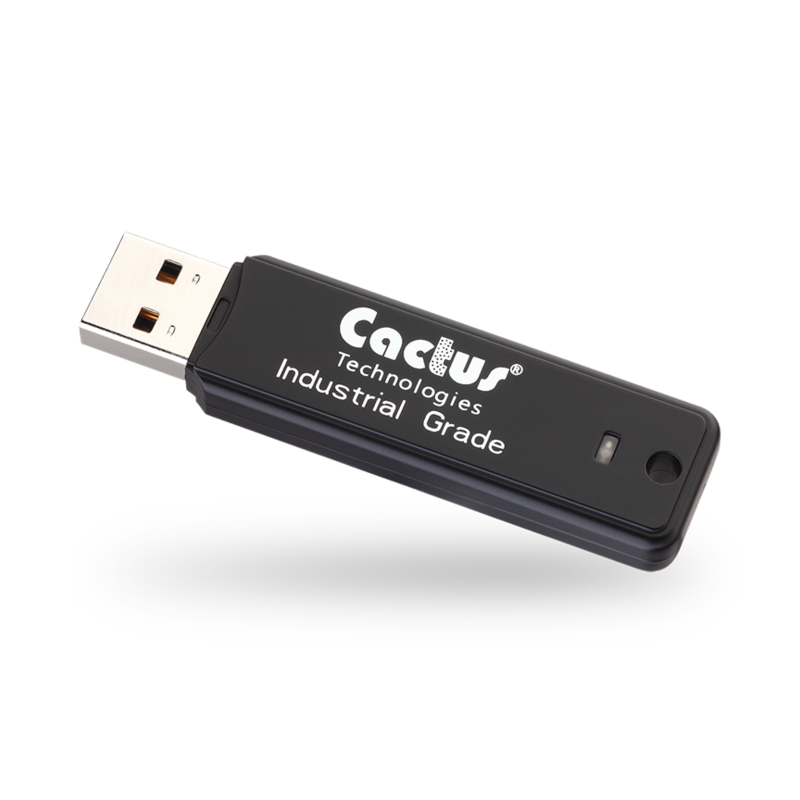 The new 300 Series Industrial USB Flash Drives have all of the features of our 100 Series UFD with the addition of higher capacity points, SMART Feature Set, 96-bit ECC and Encryption Capabilities. Why Industrial Grade Flash Storage?